Some people told me that infections will spread to brain. I got eye infections recently. I‘m scared! Will eye infection spread to brain? How to prevent this from happening? Dear friend, donâ€™t worry. Not all infections will spread to our brain. Many eye infections will not spread to brain. I heard that only orbital cellulitis can spread to the brain. I think the first thing you need to know is that which kind of eye infection you have got. So I suggest you to go to your local pharmacy. They can tell you which kind of eye infection you may get and give you eye drops for infections. Orbital cellulitis is a kind of eye infection which can spread to the brain and further lead to blindness. The infection can spread to spinal cord or blood clots too. This infection can result in a serious disorder that is called cavernous sinus thrombosis. You can have your eyes examined by your doctor immediately to prevent the spread. How to treat eye infection at home? Can saliva cause eye infection? What to eat when you have an eye infection? What colour eyes do men prefer on women? What is the minimum age for lasik eye surgery? What is the best place to buy sunglasses in san francisco? Why are my eye floaters becoming more active? Will wearing contacts give me eye bags under the eye? How much does high index lenses cost? Are they expensive? 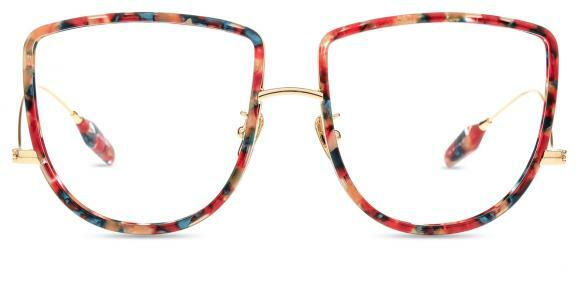 What type of glasses are fashionable at the moment? 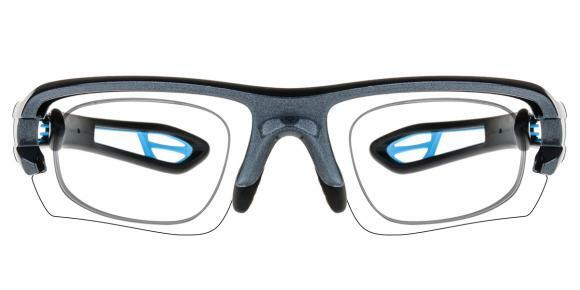 Can i wear contacts while playing water polo? What are cool sunglasses for kids? What is the best place to buy fashion sunglasses in los angeles?